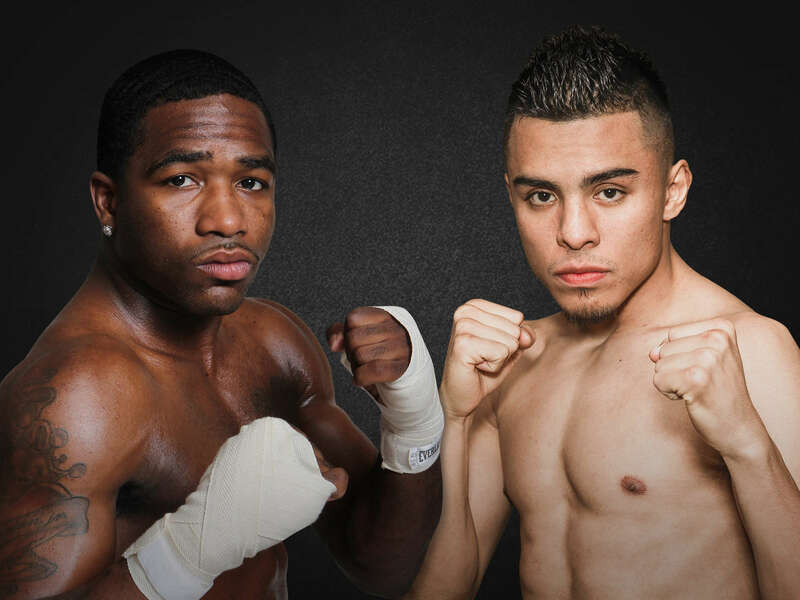 Former four-division champion and hometown hero Adrien "The Problem" Broner (32-2, 24 KOs) takes on all-action welterweight contender Adrian Granados (18-4-2, 11 KOs). In co-features, champion David Avanesyan (22-1-1, 11 KOs) battles Lamont Peterson (34-3-1, 17 KOs) plus, Marcus Browne (18-0, 13 KOs) goes up against light heavyweight Thomas Williams Jr. (20-2, 14 KOs). Live from Cintas Center at Xavier University in Cincinnati.